The LC9® is a double-action-only, hammer-fired, locked-breech pistol with a smooth trigger pull. Control and confident handling of the Ruger LC9 are accomplished through reduced recoil and aggressive frame checkering for a positive grip in all conditions. 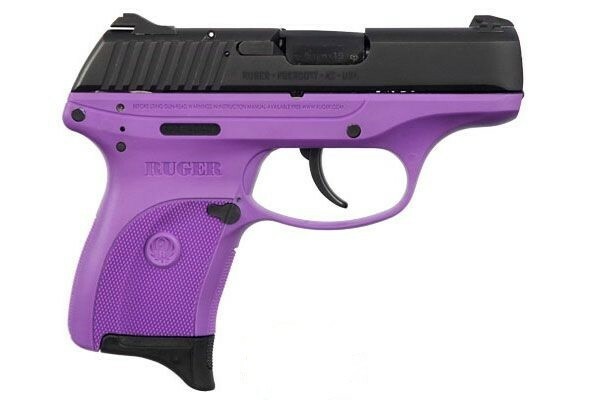 The Ruger LC9 features smooth "melted" edges for ease of holstering, carrying and drawing.